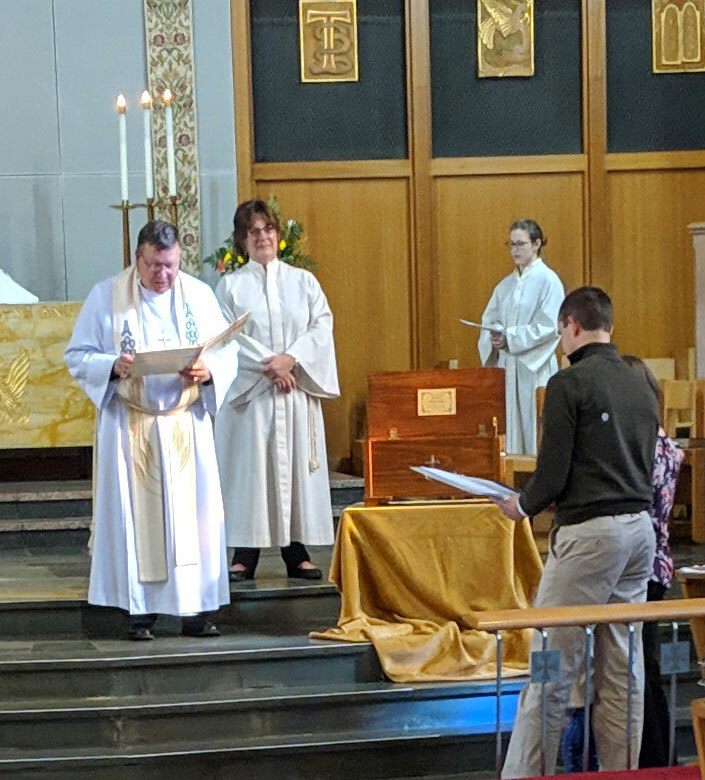 On Sunday, January 13, 2019, St. Mark's celebrated the Baptism of Jesus and and we remember our own baptism. We also recognize those who have been baptized in the past year. This milestone was celebrated by Theodore Comerford. 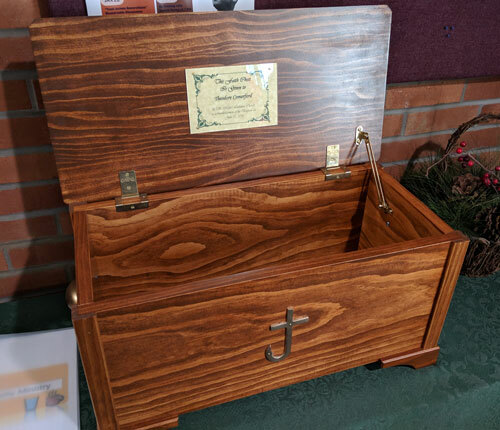 He, along with his parents, received his Faith Chest. Hospitality was enjoyed by all after the presentation.